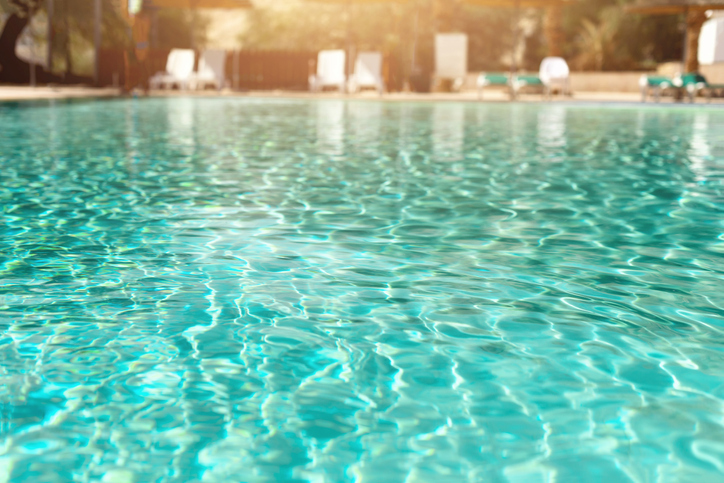 Whether you’re just opening your pool for the season or closing it down, it’s important to pay mind to the chemicals you are using, as they will impact everyone who comes in contact with your pool. Removable pool fence supplier LOOP-LOC shares a few tips for pool chemical safety. Reading is paramount. Be sure to read the directions on how to use, store, and add chemicals to the pool. Make sure to follow the instructions closely to avoid any potential accidents. Remember, each chemical needed to keep your pool swimmer-ready serves a different purpose. Do not assume that all chemicals are the same; every chemical comes with its own set of instructions, so it's important to ensure that you understand each of them individually and combined. Protect yourself. Like in chemistry class, you'll want to make sure you protect yourself from the effects of the chemicals. Always wear protective gear such as gloves, goggles, or an air mask when adding chemicals to your pool. These items will be able to protect you from those pesky chemical burns. Also, keep in mind that pool chemicals should be opened in the open air, not an enclosed space. Doing so will help you avoid inhaling harmful chemicals. Bring the chemicals to the water. If a chemical calls for water, be sure to fill a container with water and then add the chemical after. The mixture may splash out of the container if water is added to a chemical and that may seriously harm you. There is nothing fun about having a pool that you are unable to swim in due to injury. Store your chemicals properly. Chemical storage is key to keeping yourself safe in between uses. Like most chemicals, keep them away from flammable materials and tightly close the lids when they are not in use. Pool chemicals should also not be stored on top of each other, the mixing of chemicals is dangerous and could have disastrous results.